Lindsey Cheek is an experienced and gifted lawyer who is a member of the American Bar Association, the State Bar of Texas, the State Bar of Louisiana, the State Bar of Pennsylvania, and many other prestigious legal organizations. Ms. Cheek has extensive experience litigating cases involving asbestos-related illnesses, such as lung cancer and mesothelioma. She also frequently handles cases involving other types of cancer, including talcum powder related diseases such as ovarian and lung cancer. 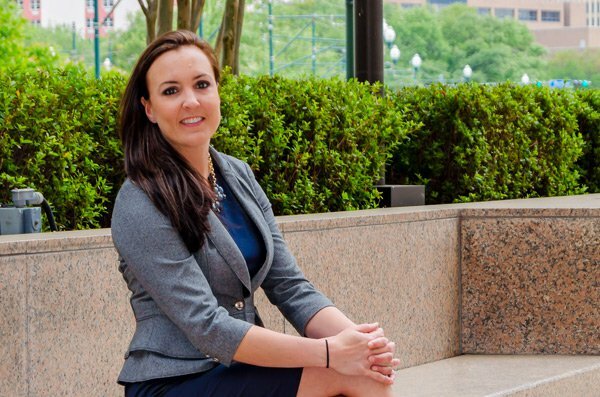 Lindsey has helped her clients recover more than 50 million dollars in settlements. Hiring a lawyer can seem daunting and scary, especially if you have never done it before or have never been involved in a lawsuit. I know this because I have listened to my clients over the years — I understand that you are dealing with stressful and life-altering medical decisions and that you are wondering what the future will be like for your family. You don't want a “suit” showing up on your doorstep spouting legal jargon at you. 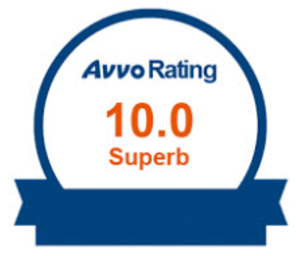 I want to make the legal process as easy on you as possible, while still keeping you completely informed and educated about the status of your case. My goal is to earn you and your family the highest recovery possible. I will earn your trust, and I will work tirelessly for you because I believe in and love what I do. I will be your confidant and I hope to eventually even be your friend. Lindsey Cheek has a wide range of experience representing and litigating on behalf of Plaintiff’s in asbestos, mass-tort, and toxic-tort litigation. Prior to opening The Cheek Law Firm LLC in 2015, Ms. Cheek garnered a broad range of trial experience while working for the Harris County District Attorney's Office. She then further enhanced those skills while working for several years at the Lanier Law Firm in Houston, Texas, which is a nationally recognized Plaintiff’s litigation firm. While at Lanier Law Firm, she honed her litigation and trial skills in the realms of toxic tort, mass tort, pharmaceutical/product liability, and asbestos litigation. Working in these trial-centric environments has given her a broad and dynamic legal perspective. Ms. Cheek has extensive experience in complex litigation nationwide, and in Louisiana. Because of her specialized expertise in asbestos, ovarian cancer, talc, and toxic/mass tort litigation, she is frequently retained as local counsel by prestigious national plaintiff’s firms as their local trial/litigation counsel in Louisiana. Additionally, throughout the course of her career, Lindsey has tried several cases to verdict, and has recovered more than fifty (50) million dollars in settlements on behalf of her clients. Her current practice is located in New Orleans, Louisiana, but she has also litigated extensively in numerous other jurisdictions, including Texas, Mississippi, Florida, California, West Virginia, Rhode Island, Pennsylvania, Utah, Washington, Illinois, Puerto Rico, and South Carolina. Ms. Cheek is an active member of the American Bar Association, Association of Women Attorneys, the State Bar of Texas, the State Bar of Louisiana, the State Bar of Pennsylvania, the Texas Trial Lawyers Association, the Tulane Inns of Court, the American Association for Justice, and the Louisiana Association for Justice. Ms. Cheek currently mentors law students, and is on the faculty of Tulane Law School's Trial Advocacy Program. She has had articles published in numerous prestigious journals, and is frequently asked to speak at National conferences on trial techniques and mass/toxic tort litigation. 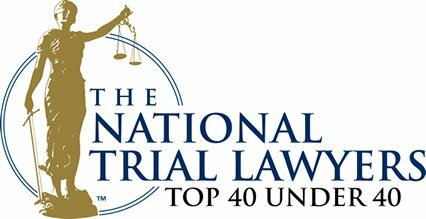 In 2017 and 2018, Ms. Cheek was named one of the “Top 10 Under 40 Attorney in Personal Injury Litigation” in Louisiana by the National Association of Personal Injury Attorneys. In 2017 and 2018, she was also named as one of the “Top 40 Under 40” in Louisiana by the National Trial Lawyers Association. 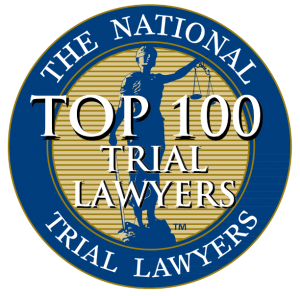 In 2018, she was named as one of the “10 Best Attorneys” in Louisiana by the American Institute of Personal Injury Attorneys. Additionally, she was recently selected by Super Lawyers as a 2019 Rising Star in Louisiana for Products Liability Litigation for the Plaintiff for 2019. 2019 Super Lawyers – Rising Star in Louisiana for Products Liability Litigation for the Plaintiff.